services, serving Rutland, Southern Vermont and surrounding areas. 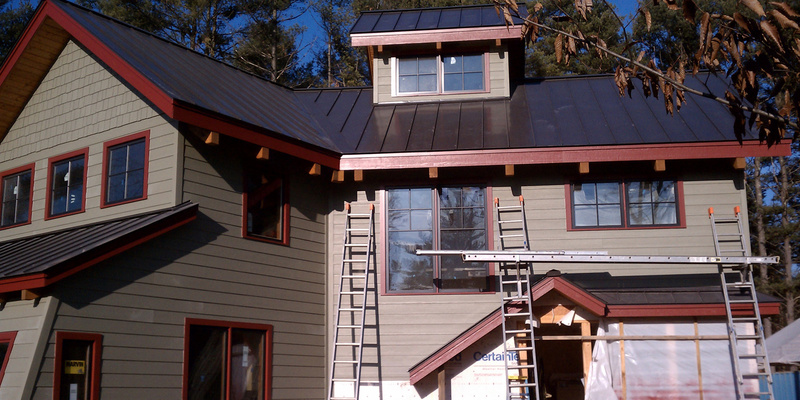 Need help with your next roofing project? We'd love to help. 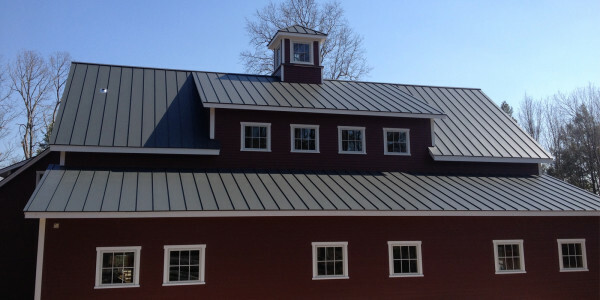 Professional grade commercial roofing services in Rutland, Vermont that meet even the highest demand. Let us help you on your next roofing project. Expect the only the best when it comes to our residential roofing services. 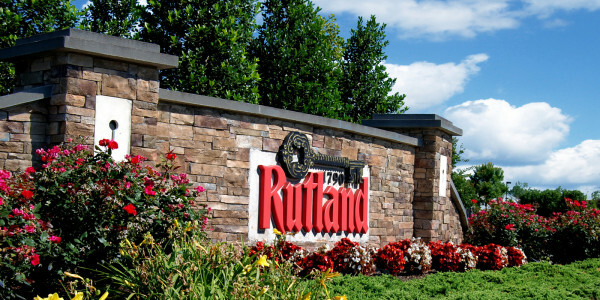 We've provided our roofing services to families in Rutland, Vermont and surrounding areas. Need a roof that is built to last? 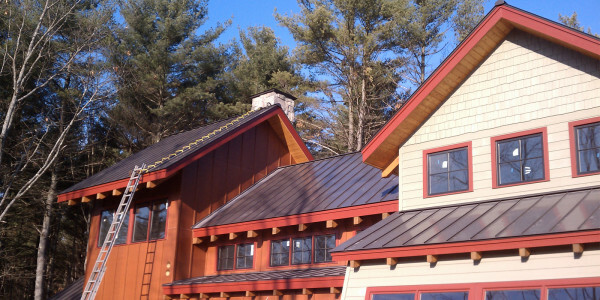 Our metal roofing services for Rutland, Vermont are second to none and leave you with a roof that looks absolutely amazing.